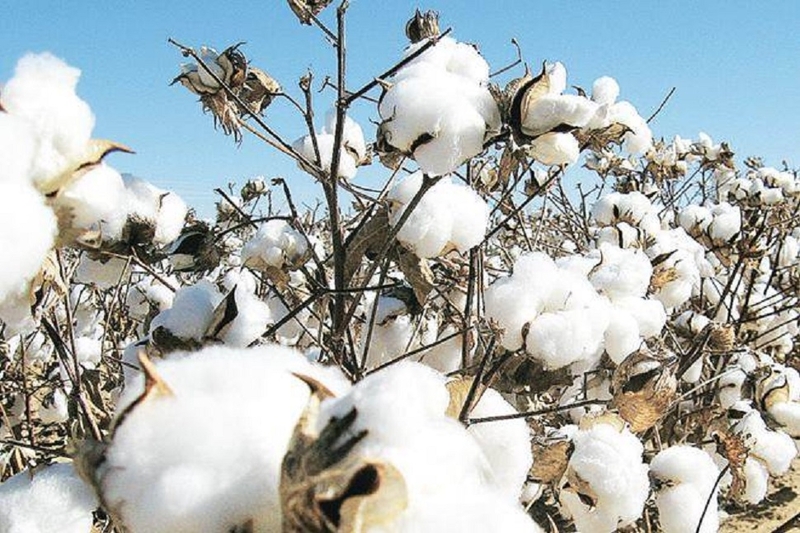 THE Cotton Association of India has further lowered the crop estimate by 7 lakh bales to 321 lakh bales for the 2018-19 cotton season, mainly due to low rainfalls in many key growing areas. In the cotton last season, total output stood at 365 lakh bales, the association said on Tuesday. The cotton season runs from October to September. This is the second consecutive downward revision after February revision when it had lowered the estimate to 328 lakh bales for this season. The main reason for reduction in crop this year is the water scarcity in key producing states and the fact that farmers have uprooted their plants in about 70-80 percent area without waiting for the third and fourth pickings, it said. The association has lowered its estimate for Telangana by a steep 4 lakh bales, Gujarat and Andhra by 1 lakh bales each, Maharashtra by 80,000 bales, and Karnataka by 75,000 bales, whereas there is marginal increase of 50,000 bales in Tamil Nadu and 5,000 bales in Odisha. Total supply projected from October 2018 to March 2019 is 290 lakh bales of 170 kg each, which consists of the arrival of 255.83 lakh bales up to end March, imports of 6.17 lakh bales up to March and the opening stock at the beginning of the season at 28 lakh bales. Further, the association has estimated cotton consumption during October 2018 to March 2019 at 158 lakh bales, while the exports up to March stood at 39 lakh bales. Stock at end March is estimated at 93 lakh bales including 45.85 lakh bales with textile mills and remaining 47.15 lakh bales with the Cotton Corporation of India and others in the industry. The association has also projected yearly balance sheet for the 2018-19 season, wherein total supply till end of the season has been estimated at 376 lakh bales consisting of the opening stock of 28 lakh bales, fresh crop at 321 lakh bales and imports of 27 lakh bales, which are 12 lakh bales more than the previous year. Domestic consumption is estimated flat at 316 lakh bales, exports at 47 lakh bales, lower by 22 lakh bales from 69 lakh bales last year and the carry-over stock is estimated at 13 lakh bales.